Meg Lanning — Direct Hit | By the players. For the fans. 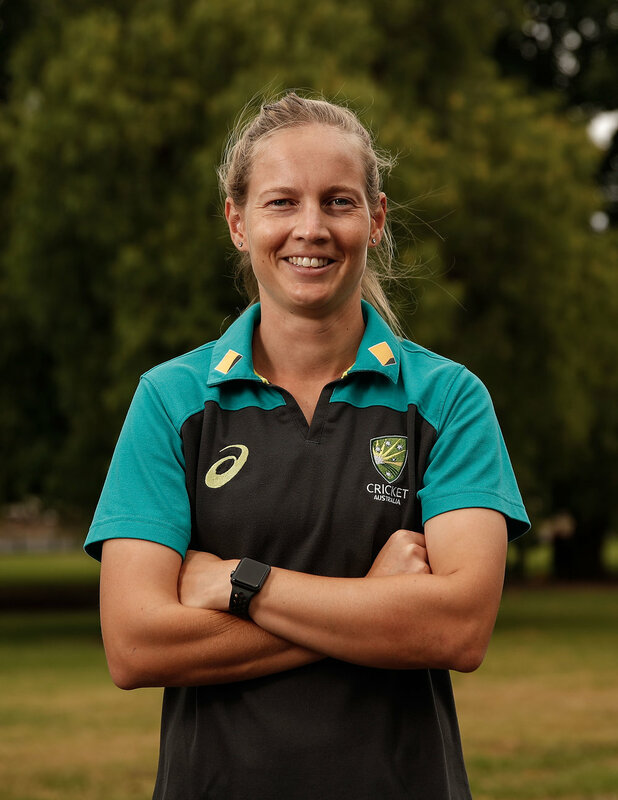 I’m captain of the Australian Women’s Cricket team and WBBL player for the Perth Scorchers. I was born in Singapore and spent a few months there before my family decided it was time to move back to Sydney. As a kid I played backyard sports with my four siblings, which is where I believe I developed my competitive edge and fostered my love of winning and playing sport. Outside of Cricket I consider myself to be pretty chilled out and I love to spend time with friends and family. If you spot me out in public, I’ll most likely be at a local café enjoying a piccolo and smashed avo with poached eggs. Meg's Moments: What a catch!